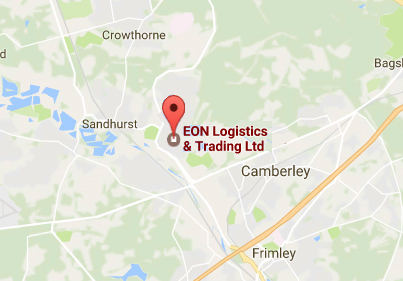 Welcome to EON Logistics & Trading, we are a UK based freight forwarder and logistics specialist, offering a full range of overseas shipping by sea freight, air freight, European road freight and procurement services. Our highly experienced staff have over 40 years industry experience, serving manufacturers, traders and private shippers moving cargo around the world. 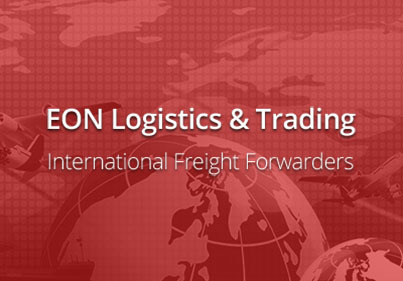 EON Logistics offer a wide range of export freight shipping services to over 300 ports and airports around the globe. We pride ourselves in offering a close personal service to all our clients. Our analytical skills to find solutions for shipping coupled with our extensive shipping knowledge and quality overseas shipping agents allow us to ship oversized cargo or difficult to handle cargos to places many freight forwarders may not be able to handle. 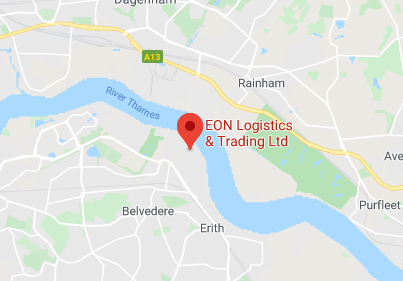 At EON logistics, we're your international freight forwarder specialists offering UK export logistics solutions no matter what your cargo may be. Whether you have a small machine to air freight to the Arctic wilderness or over-sized industrial equipment to ship to a remote Pacific island, we have the knowledge and tools to freight your cargo safely and efficiently. Customer satisfaction, quality service, and top-notch communication with clients are our primary focal points. Specialist international shipping services to: Middle/Far East, North/South America, Africa, Austral-Asia and Pacific Islands. We work with professional, reliable international freight agents in all the counties we serve, who assist us with the destination requirements in their countries. Our selected international freight agents educate us in the local requirements for importing into their countries. Groupage/LTL and Full Load European Transport services to all destinations in Eastern and Western European countries. Dedicated Express Van Transport services, for priority deliveries to events, exhibitions, AOG and just in time stock deliveries. Flat Bed, Low-loaders and special trailers for Oversized, Heavy and Out of Gauge European Transport. 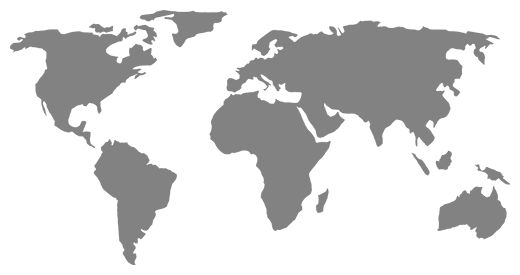 CMR's, Shipping notes, Dangerous Goods Shipping notes & Certificates of origin. For more information or to get a quote, call 0208 311 1667 or 01276 608801, or contact us.